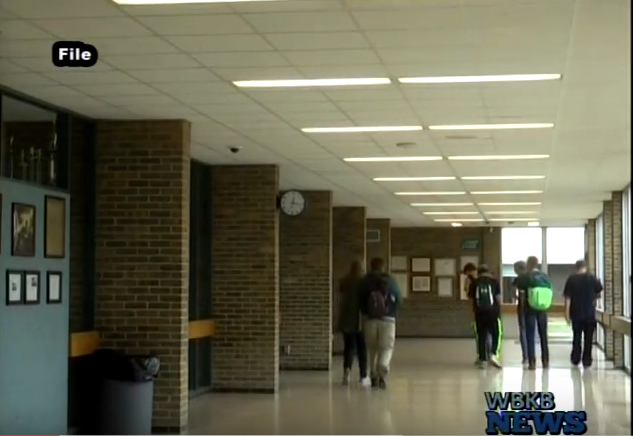 Alpena High School is gearing up for an important meeting, the Alpena Early College Program. The meeting will be held at Alpena High School for 8th, 9th, and 10th graders along with their parents. This meeting is for students that may be interested in applying for the Alpena Early College Program. The Early College Program will guide students as they get a taste of college courses while still in high school. “They’re still under our guidance and we pay for that, which is a wonderful thing. So kids have the opportunity to earn up to 60 college credits while they are in their early college program and get a guided trip through their early part of college, which is very important also. And so what we want our families to know is when you can enter early college is 10th grade and we want them to know what early college is about and also very important is that they understand what it is that they can do to be ready to be a good candidate when their 10th grade year comes and they apply that spring,” Fitzpatrick said. The Early College meeting will be held next week on Wednesday, January 11th inside of the Alpena High School’s auditorium from 6:30 until 8 pm. For more information contact Lee Fitzpatrick at 989–358–5043.